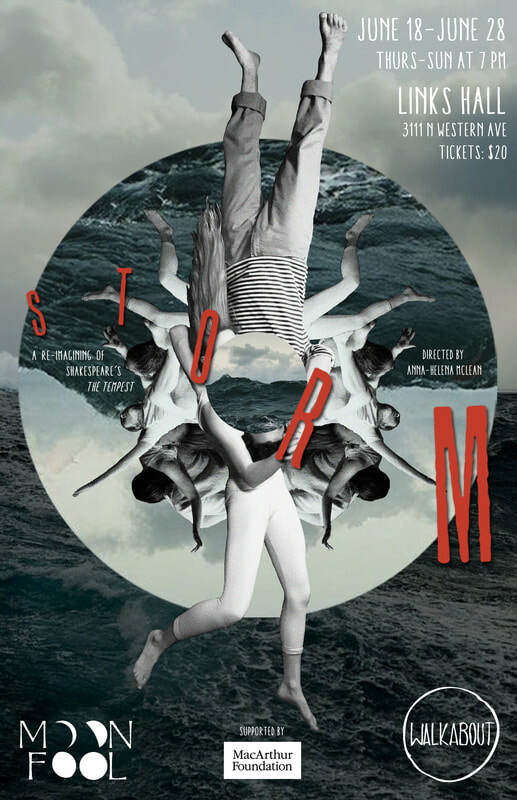 William Shakespeare’s The Tempest is the departure point for STORM, an original devised work with new writing. Charged with lightning and magic, a stellar multi-disciplinary cast weave together original live music, singing, theatre, acrobatics and movement to capture the wild battle between humanity and nature. Travel into the not-so-distant future, where audiences are immersed in a world of fantasy, spectacle and haunting beauty – balancing the ageless work of Shakespeare with the climatic dilemmas that face our global family today. We continue to reach out to producing partners in festivals, educational institutions and immersive sites (i.e warehouse, abandoned building, underground vault, bunker spaces, versatile theatres) in a locality where the company can be resident for between 10 days and a month offering open workshops and participatory engagement with the international company. Contact us for more details.